1. 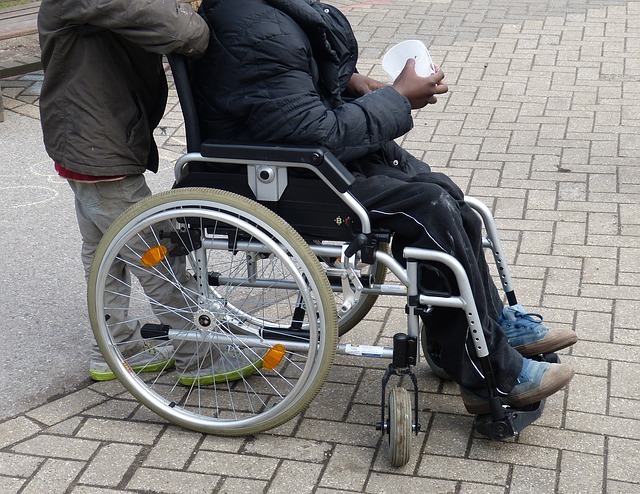 2nd volunteer (arriving in Oct): Residential group: The residential group consists of eight children and youngsters with a various degree of disability. The volunteer supports the residents in the organization of spare time activities and everyday life. The entity organizes spare time activities for children and youngsters with disabilities living with their families. On weekends and during holidays they can attend activities at our centre. is located in a small community a few kilometers outside of Ravensburg. The volunteers live and work in this small community and should feel comfortable with it. The volunteer has an own small fully furbished apartment. The volunteers take part in all EVS seminars. – the volunteers should not have a degree or education in the field of social work, psychology or pedagogy – we would like to encourage youngsters without experience in the field of working with disabilities to apply.